Happy 2017, friends! I can’t believe it’s in full swing already. I’m beyond excited for more travels to come this year, but first things first. I want to finish recapping one of my 2016 favorites – the honeymoon in Jamaica! If you haven’t read Part I, you can do so here. 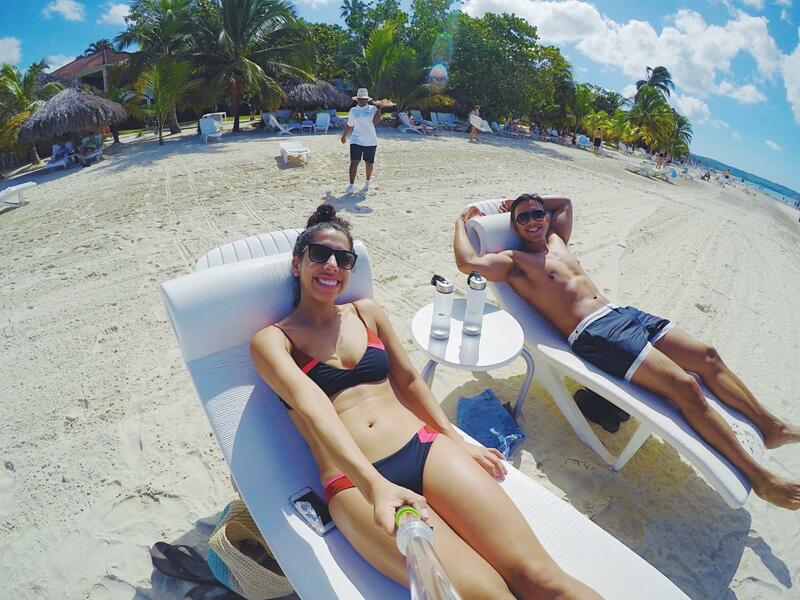 I rave about the ah-mazing resort we stayed at, Couples Swept Away (CSA) in Negril, Jamaica. 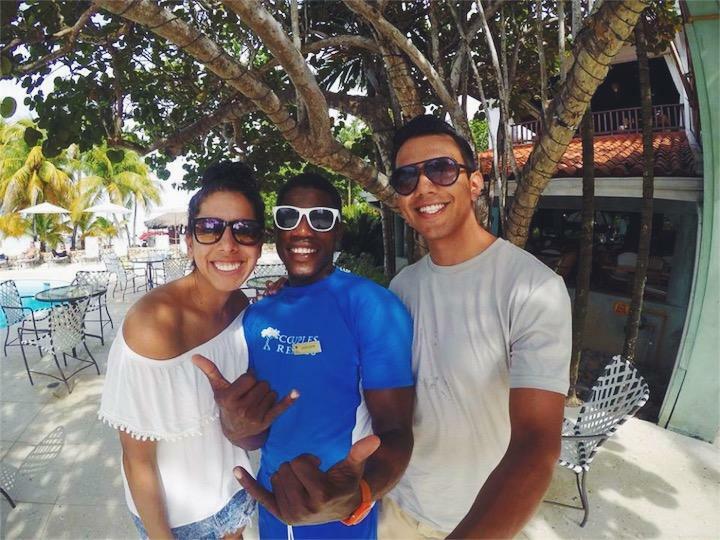 I share details on the food, our accommodations, and the first of our activities, including snorkeling! I also share some killer snaps we took with our new favorite travel toy, the GoPro HERO5 Black . Maybe you’re new around here (Welcome! ), and didn’t know this girl was a wife. You can catch up with E & I’s “story” here and my first post after the wedding here. Ok, but back to JAMAICA. In addition to all the good stuff in Part I, sharing a bit more below. A huge reason we loved CSA so much is because everyone on the staff was so incredible. From the talented chefs, to the water sports crew, to our scuba instructors, we honestly couldn’t have met kinder, life loving souls. Another huge perk?? A whole bunch of water sports and lessons were included. I never thought I’d be able to windsurf. While we were by no means experts, we totally did it. Eric better than me I should mention. 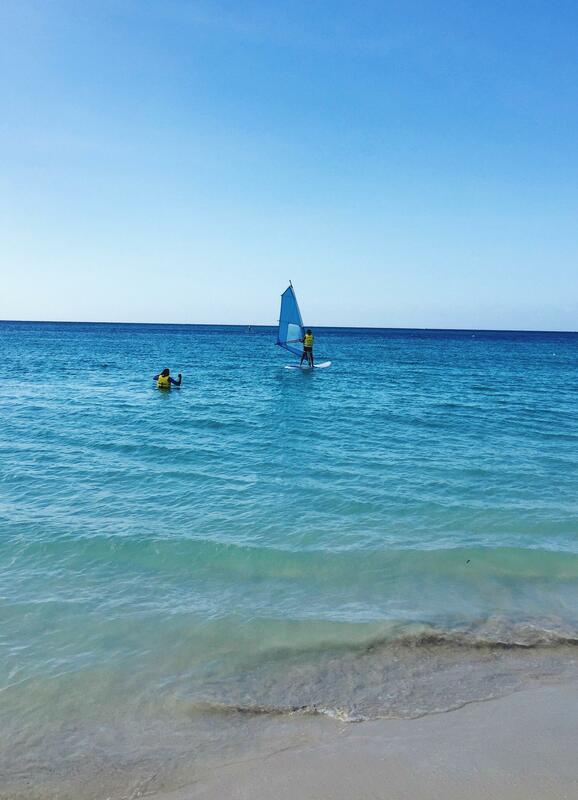 We got a lesson in hobbie cat sailing, Eric kayaked, and we got to stand-up paddle board too. 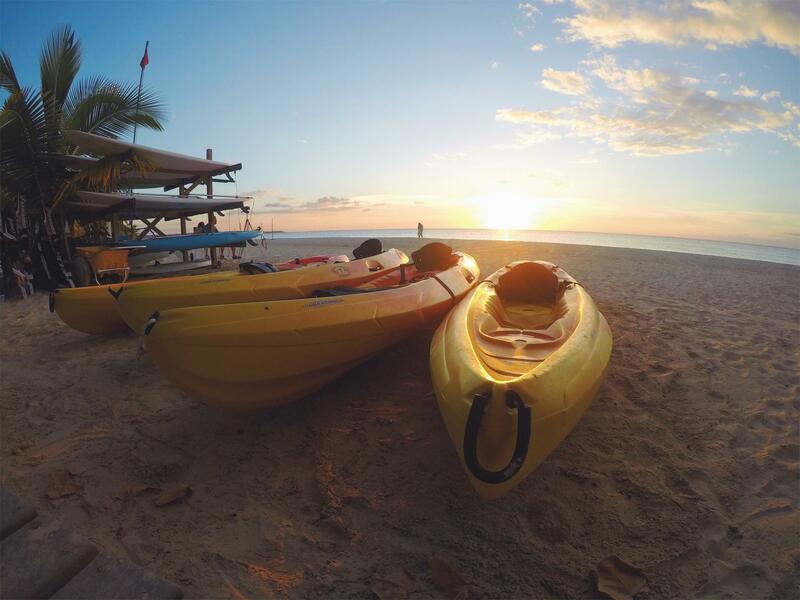 You know you’re in paradise when you’re paddle boarding and see giant starfish below. 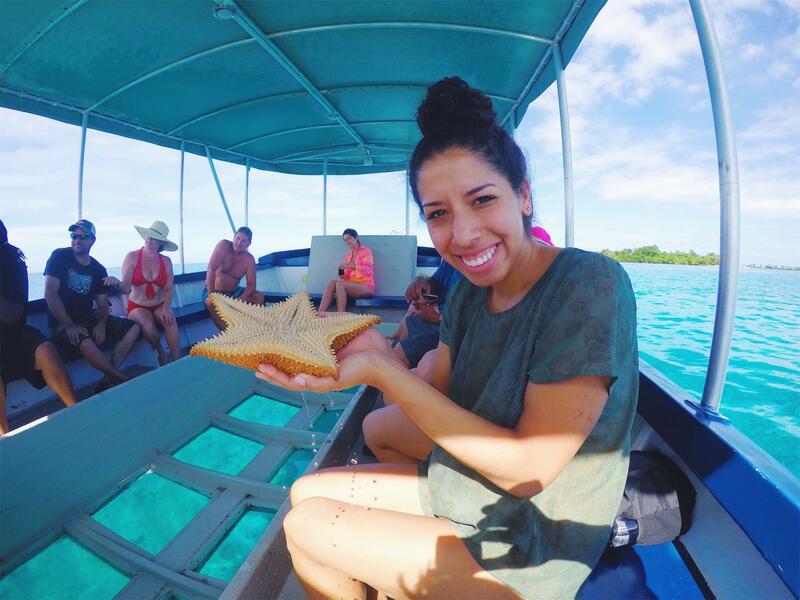 This was such a fun way to learn more about the coral reefs and see more of the coast. One guide asked us to name a couple big starfish we saw side by side below and no one else piped up. So I gladly said Beyonce and Jay-Z. He dived in, gently grabbed Bey, and let me hold her before returning her home. So many options! From live steel drums, dances into the night, to beach bonfires – they had so much to offer in the evening. 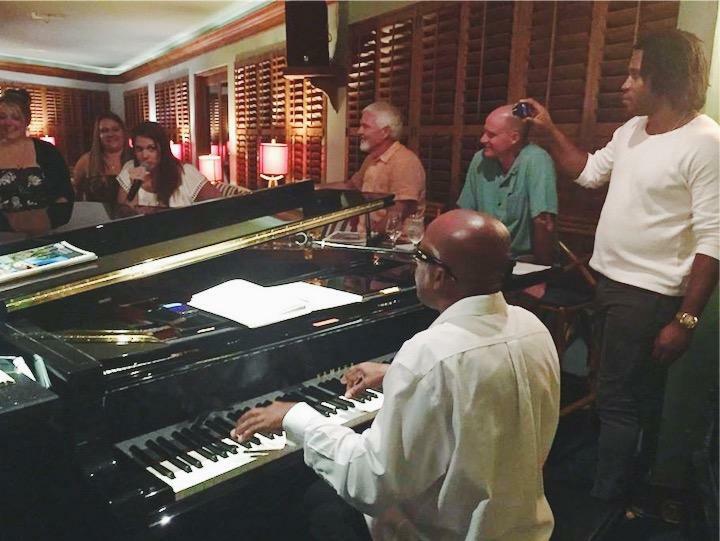 Our favorite by far was the Aura Lounge, where famous piano player Ultimate Chocolate, and singer Miguel, had the whole crowd up in roars of laughter and sing-a-longs! We chatted with so many awesome couples around this piano, and seeing Ulti and Miguel all up in their element was a pure honor. 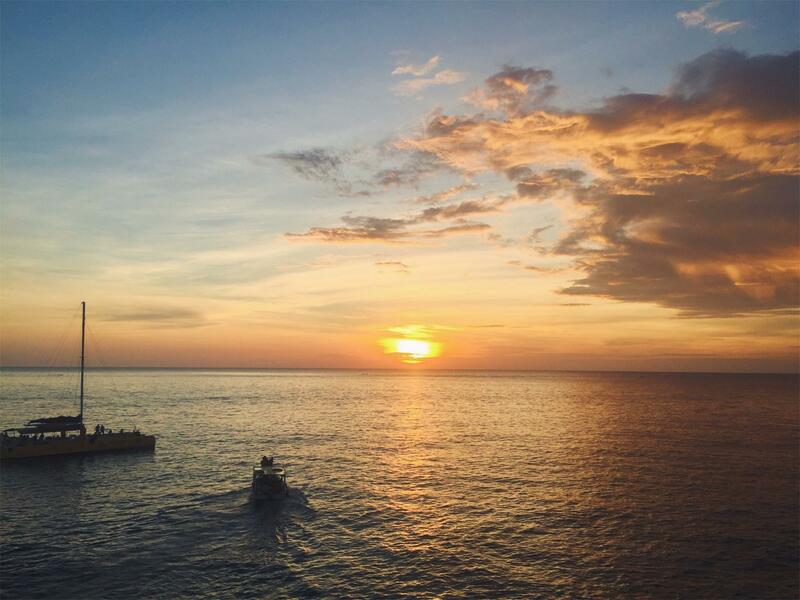 Rick’s Cafe is apparently one of the top 10 most famous bars in the world, and is known to have the second most beautiful sunset! 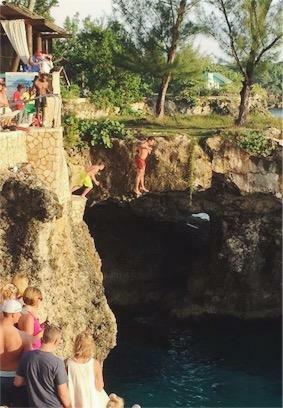 You can also cliff jump, get drinks, and listen to live music – how could we not go? CSA had a shuttle to take us. 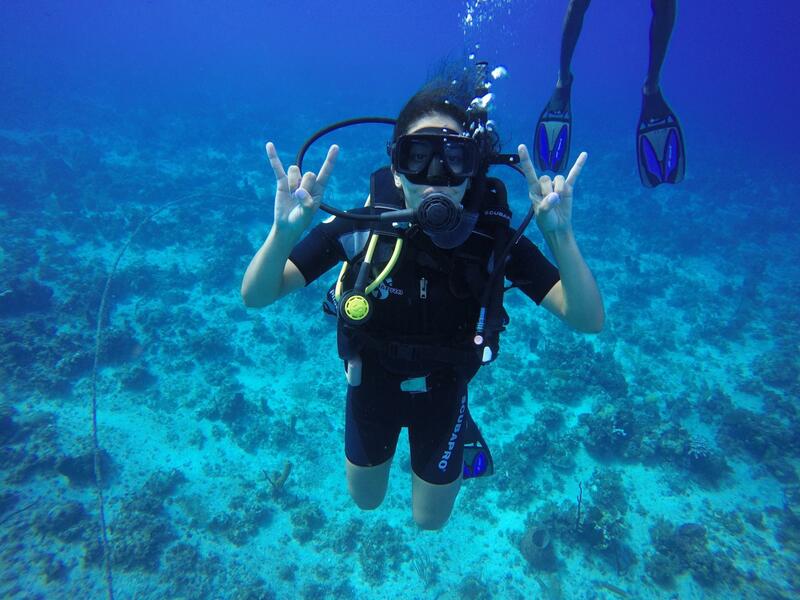 Probably our favorite – getting scuba certified! A beginner’s class and swimming around shore is free at CSA. 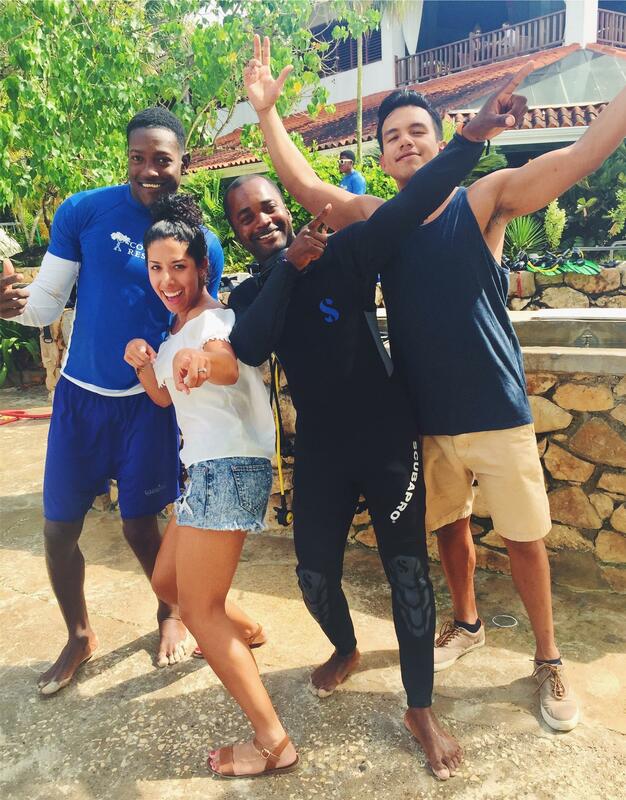 You can then choose to go with the crew on a real dive for $50. It’s a perfect way to test it out. E and I thankfully learned we were pretty natural underwater! We fell in love with it, choosing to count the first dive and cost towards our certification. 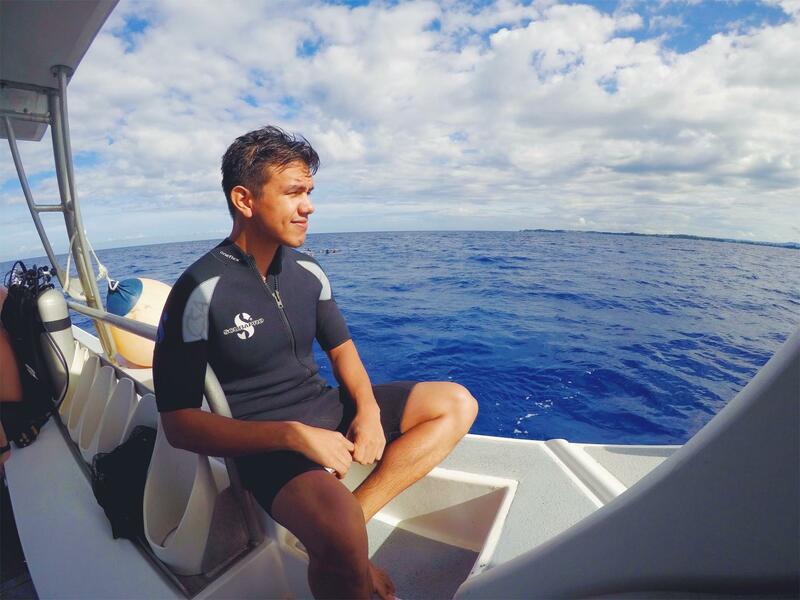 It just took one additional hour of class and a dive the next morning…then we had unlimited dives for the rest of the trip! People had mentioned not to do our certification while we were on our trip, but I disagree! Doing your training dives is waayyy better in the sea vs. a pool/lake, let me tell ya. It’s also tons of fun, especially when you’re working with a killer crew like CSA’s. WHEW. Thanks for hanging in there with me, friends! 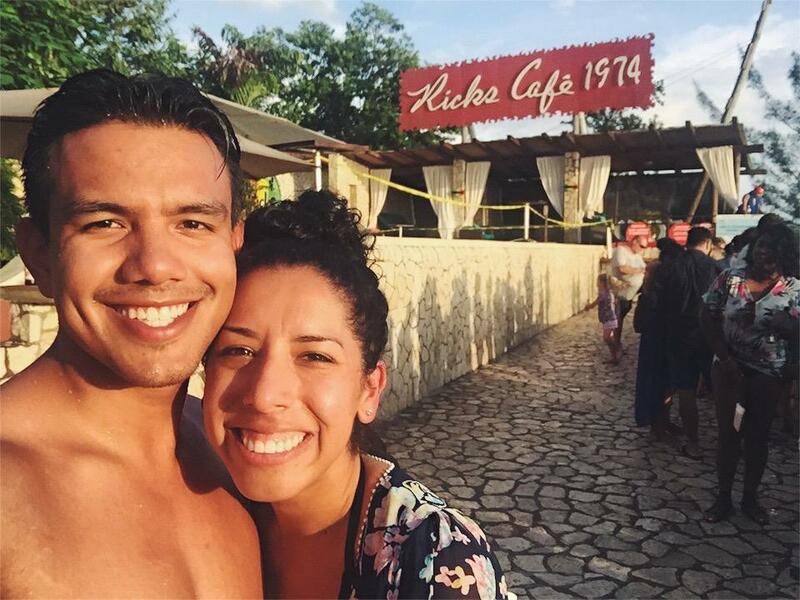 We were able to check so many adventures off our bucket list, I hope this inspires you to take a tropical vacay in 2017, or just go tackle something you’ve been dying to do! How beautiful! That cafe looks like fun! Enjoy! This looks like it was an amazing trip! 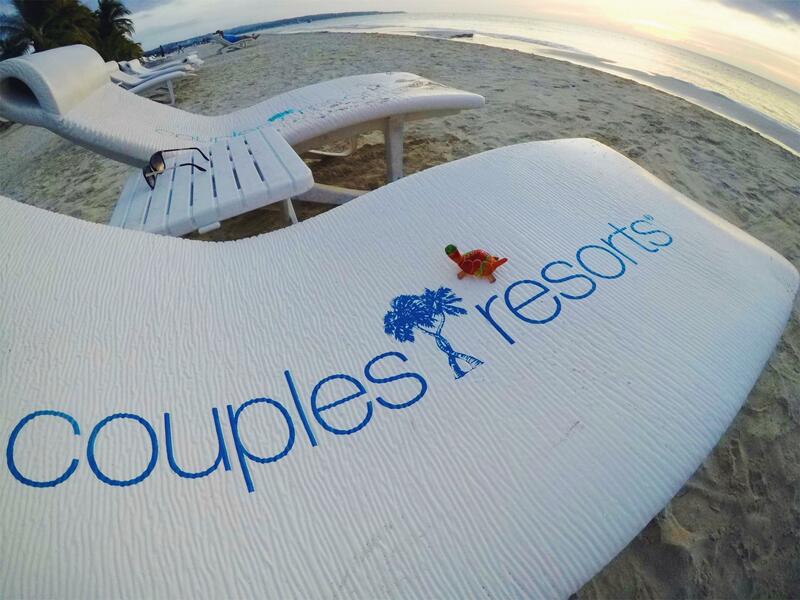 We just went on our honeymoon too! I can’t wait to read about your wedding now. this looks like it was so much fun! I have been dying to get down there! Yes, girl! Do it. 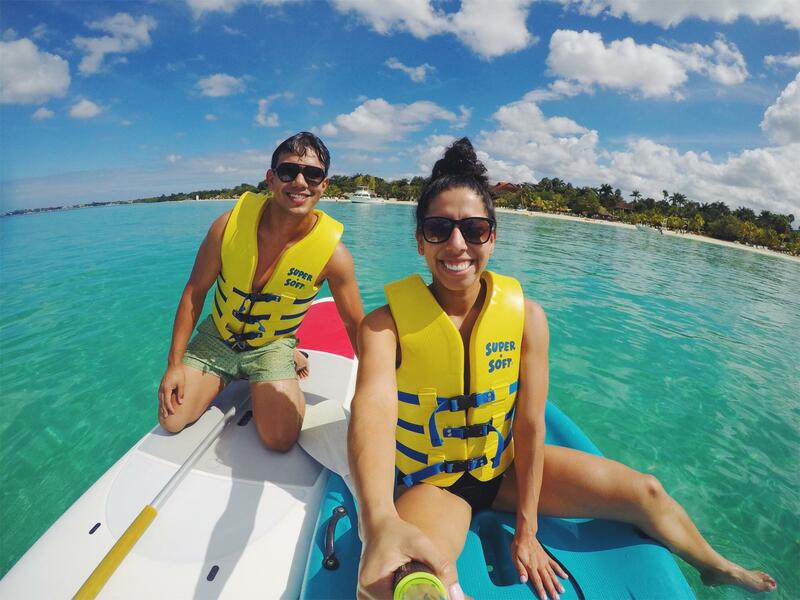 It is such a fun getaway – equal parts relaxing and adventure! Scuba diving looks amazing! I definitely want to visit here! You’re so making me want to book a tropical vacation right this minute! 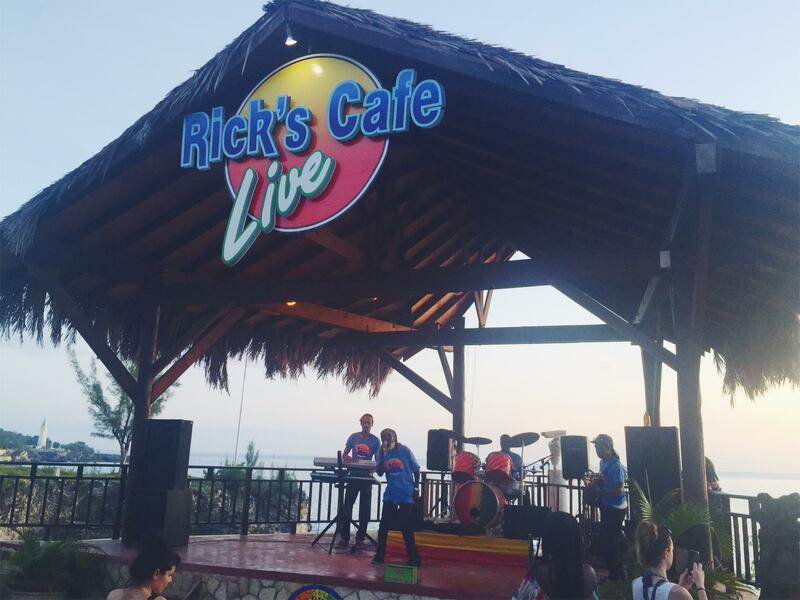 I went to Rick’s Cafe when I visited Jamaica and enjoyed it, though I didn’t personally jump off the cliffs. Oh My GOSH!!! This looks so dreamy!